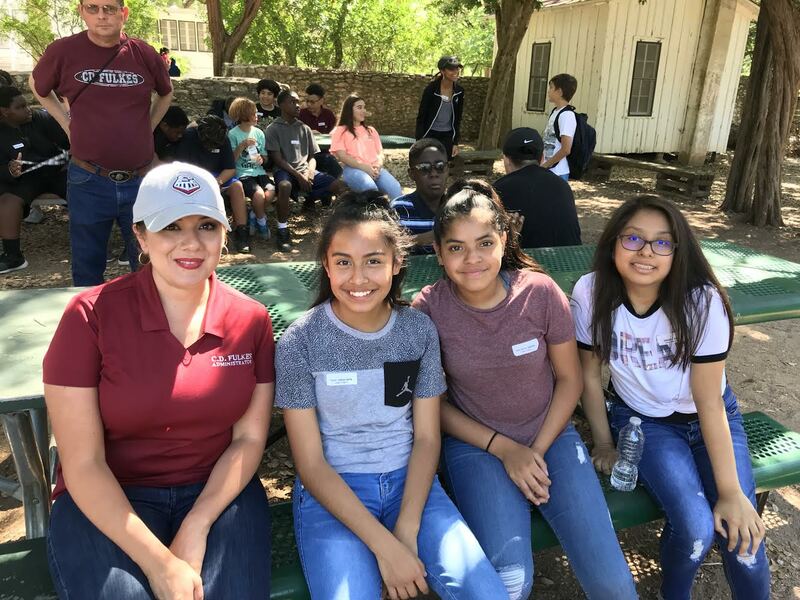 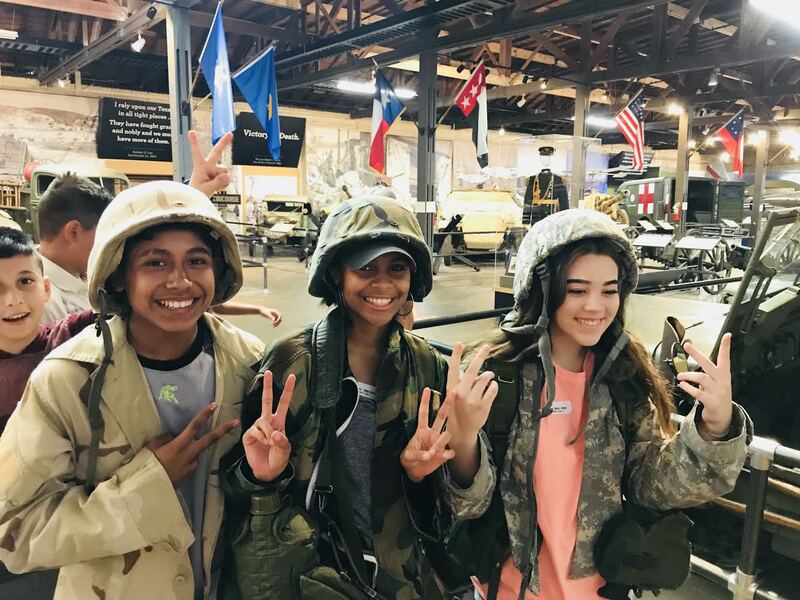 7th graders took a field trip to Camp Mabry and Mayfield Wildlife Preserve. 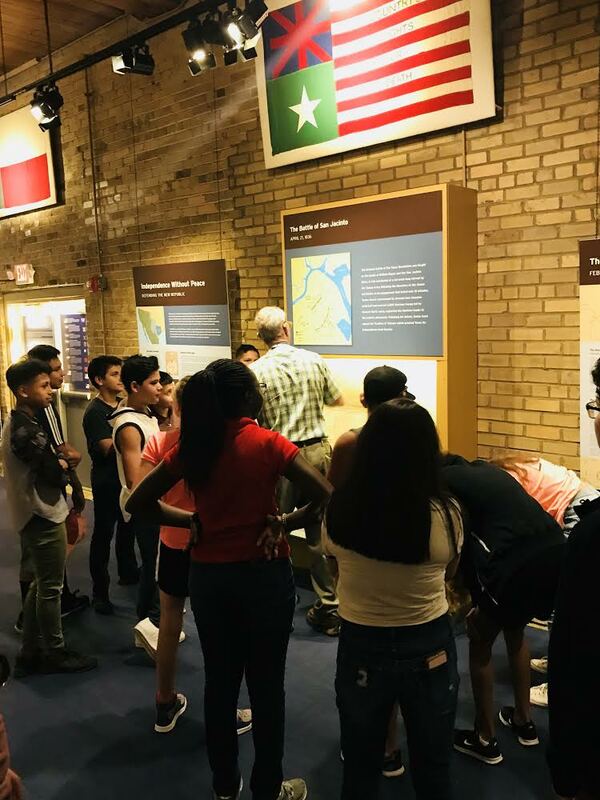 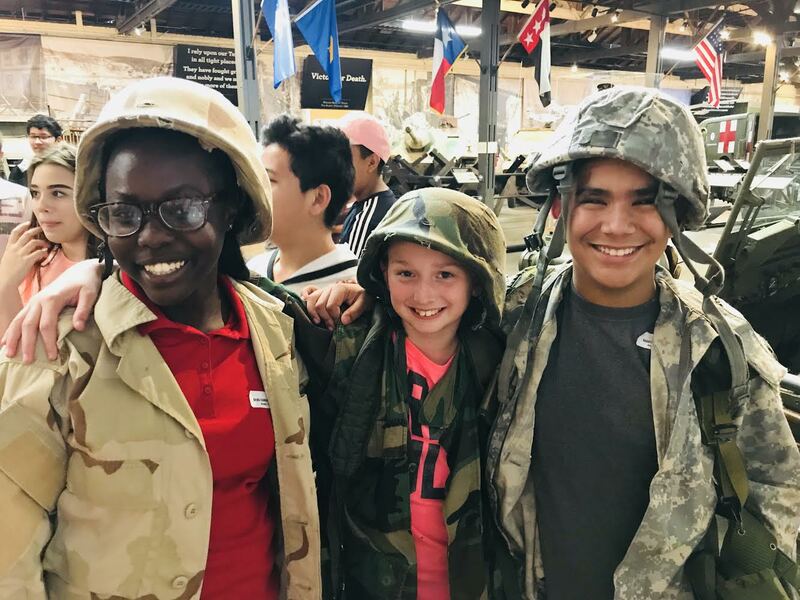 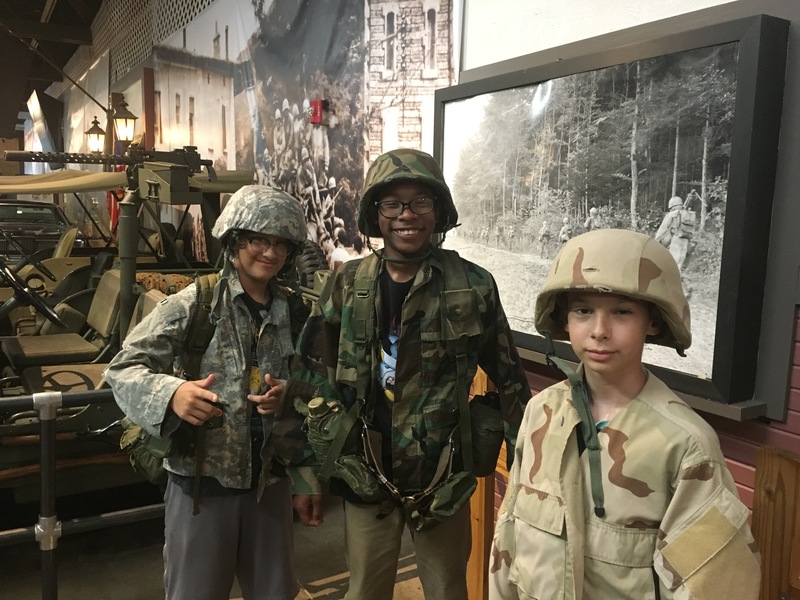 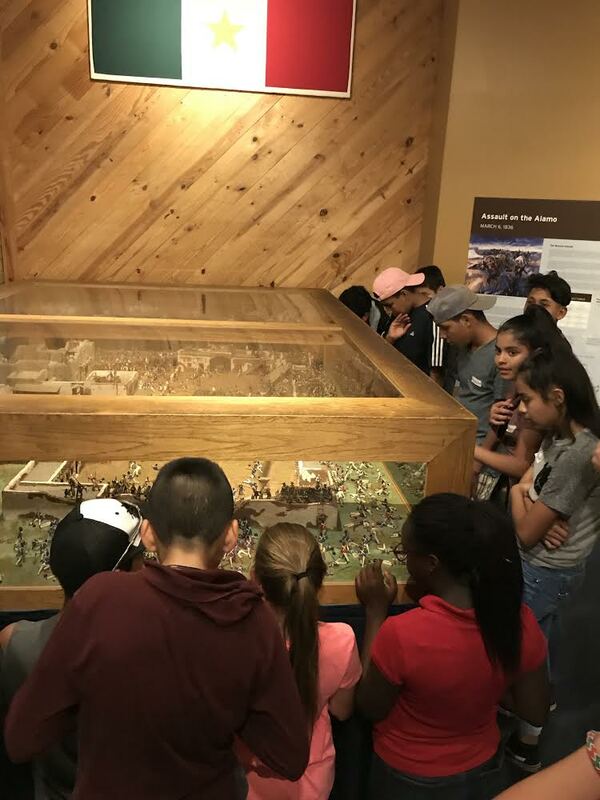 Students saw the small scale model of the Texas Revolution, learned about the Texas Navy, viewed military vehicles and wardrobe, and explored the life of a soldier. 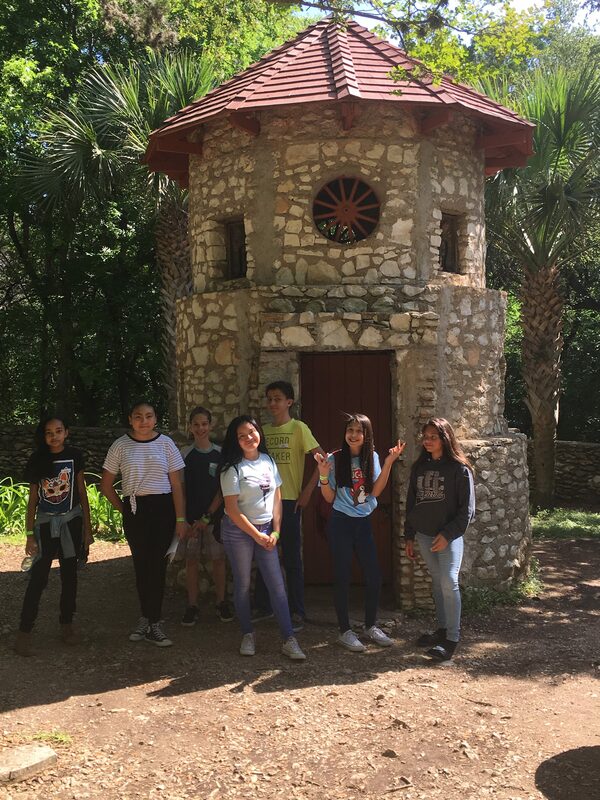 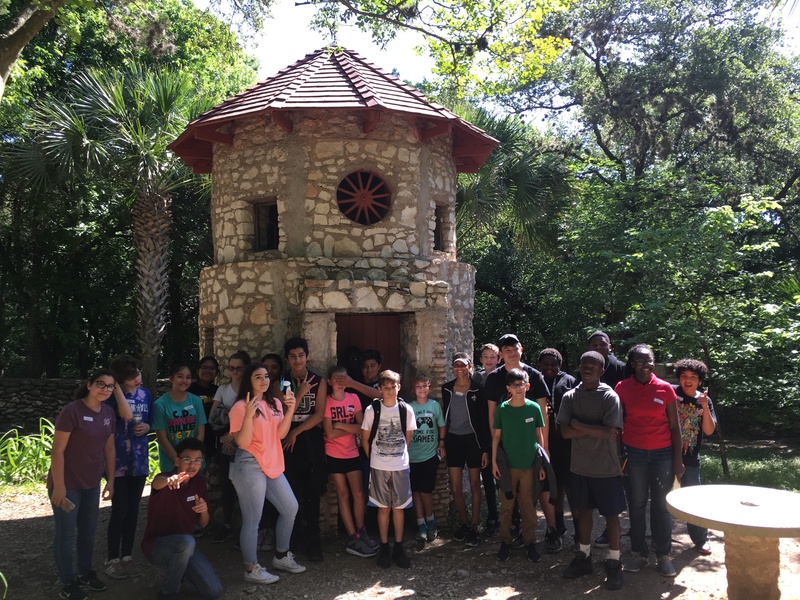 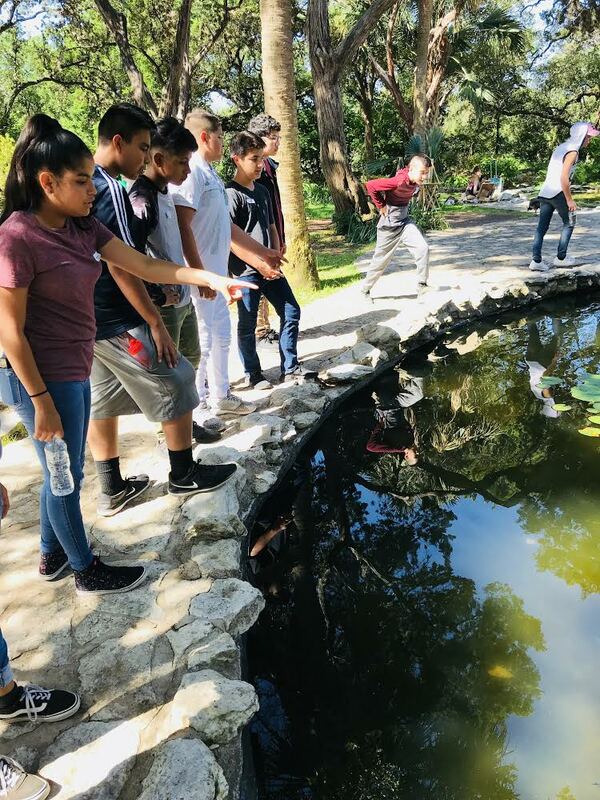 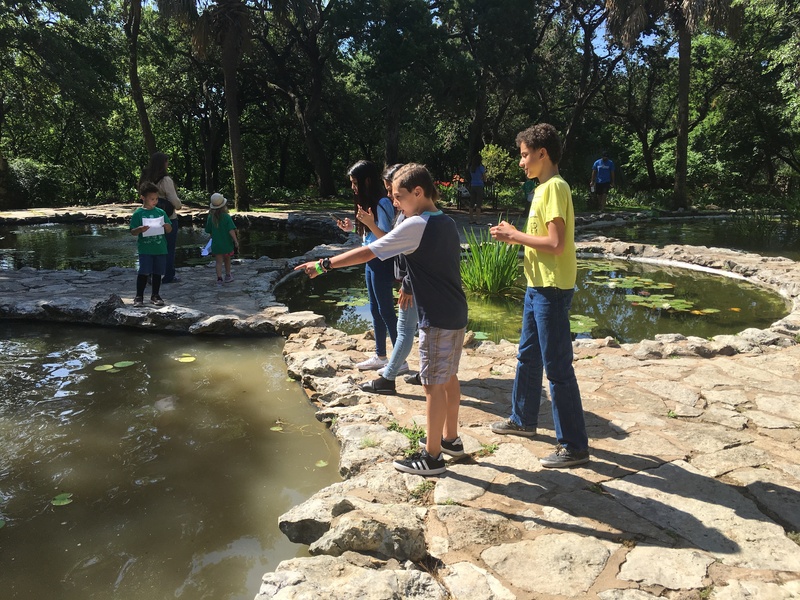 After Camp Mabry, students explored Mayfield Wildlife Preserve where they did a scavenger hunt researching the property, wildlife, mansion, and history of the Preserve.